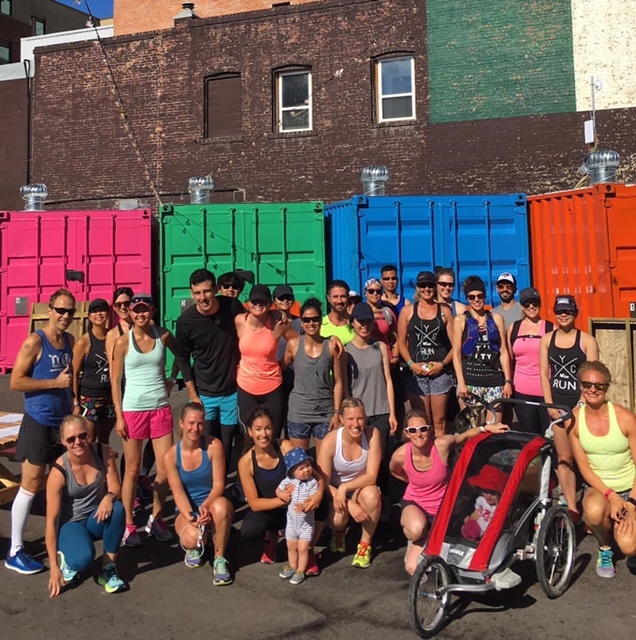 Each Sunday, meet with Sally, Raf Lopez, & fellow runners for outdoor runs starting & finishing in the bustling East Village neighborhood. We meet at the Simmons Building. We’ll run, & then you have the option to connect with fellow runners post-run at Phil & Sebastien/Sidewalk Citizen. This is about building an inclusive, supportive, mindful run community, because WE ARE ALL RUNNERS. Parents with running strollers/kids are welcome! Learn more about weekly distances & routes by emailing sally@wholistichealthyyc.com.